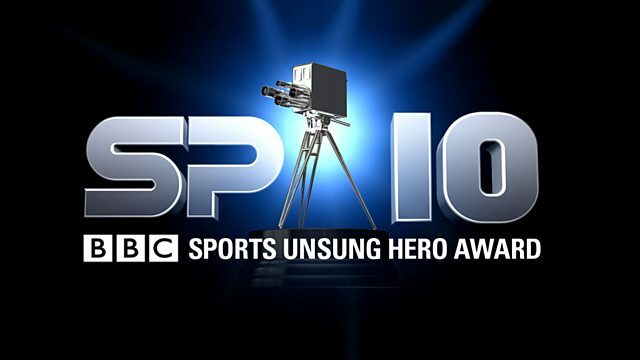 News for East Midlands and how to nominate someone for a BBC Sports Unsung Hero award 2010. We're looking for another Sports Unsung Hero from the East Midlands this year to recognise and reward their hard work. They will also go forward, with other winners from across the UK, to compete for the overall award to be presented live at the BBC Sports Personality of the Year show 2010. It takes place on Sunday December 19th at the LG Arena near Birmingham and is live on BBC ONE. Last year's Sports Unsung Hero winner from BBC East Midlands was Roger Jones, Clifton Cricket Club, Ashbourne Derbyshire. Roger has been associated with the Clifton Cricket Club for 43 years as Since then captain, 2nd XI captain, level 2 coach, sponsorship manager, exceptionally groundsman and finally chairman.